Status epilepticus is a common, life-threatening medical emergency in pediatric patients. Recent medical literature has focused on identifying risks and treatment options. 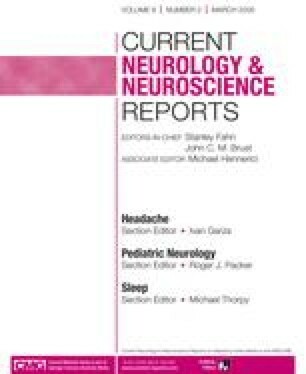 This article highlights the epidemiology of status epilepticus, both convulsive and nonconvulsive, in children. It also reviews the recommended medications for first-line treatment of status epilepticus and refractory status epilepticus. Emphasis is placed on future pharmacotherapies and consideration of neurosurgical intervention when indicated.